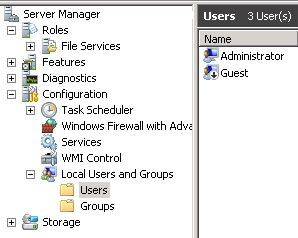 – Create a Windows user and add it to the RDP group. 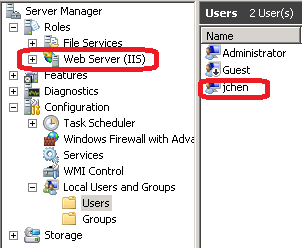 – Add Web Server role. 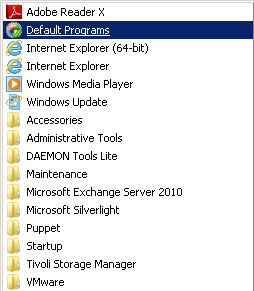 1) Install the Puppet agent in Windows, detailed instruction can be found here. 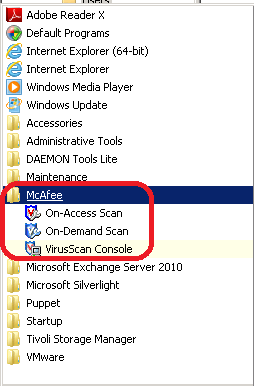 3) Add the following scripts into the manifest file.